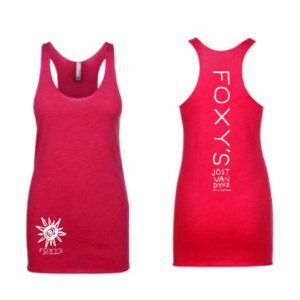 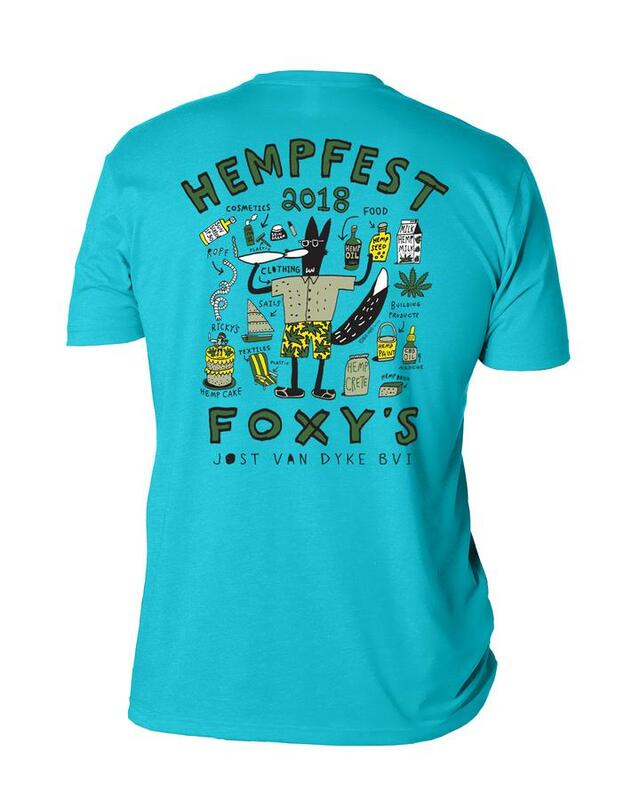 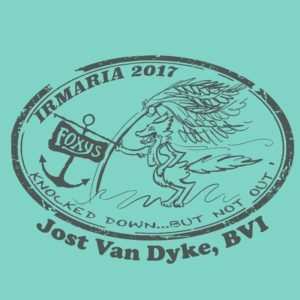 We are very excited to be able to have our newest designs for the Hempfest, held July 7th, 2018 at FOXYS, available on our Online store. 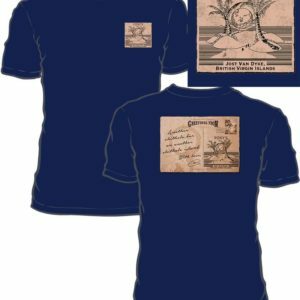 This design comes from our fantastic artist at Big Hed and with his signature style. 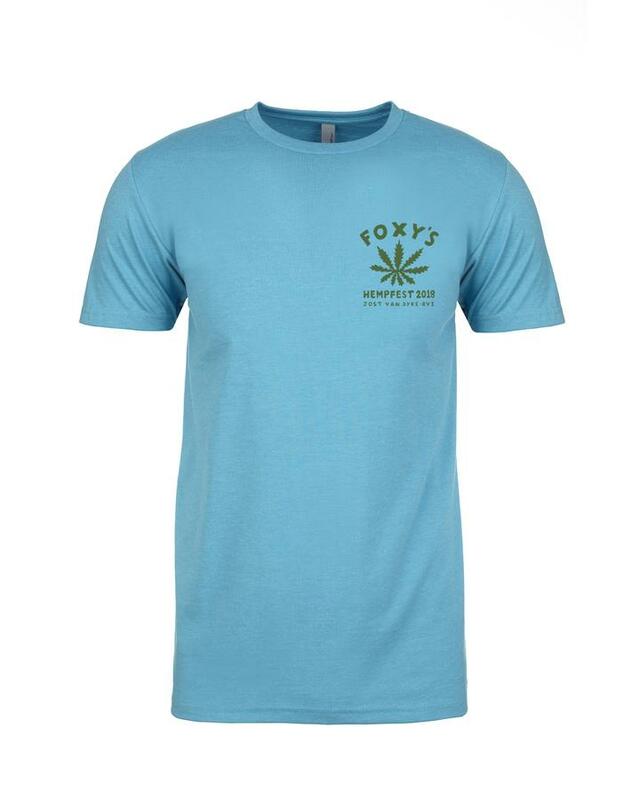 These tees are printed on Next Level 100% cotton lightweight tees and available in ‘Bondi Blue’ and ‘Mint Green’ in adult unisex sizes S-XXL (If between sizes please order up).